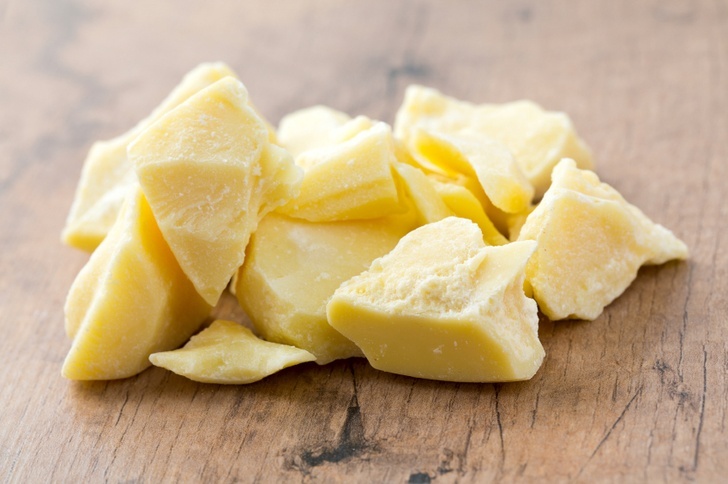 Will Cocoa Butter Cause Heart Defects In Your Baby? - Arizona's Only Accredited Master Surgeon - Greg J. Marchand M.D. As an OBGYN one of the most common office questions is the infamous “Is this safe in pregnancy?” From hair dye to caffeine, cold cuts to vaping, Obstetricians in the US must constantly be ready to give our opinions on food, medication, hygiene and beauty products for our pregnant patients. While I am usually ready to provide my instant canned responses to almost any question, I was intrigued earlier this year when a new question entered the mix that even I had not heard before. Three times so far this year, patients have asked me if Cocoa Butter was safe to apply during their pregnancy. I was very accustomed to the question “Will Cocoa Butter prevent stretch marks?” (Which it won’t, by the way,) but up until this year I had never heard anyone even suggesting that the most common skin cream used in pregnancy could be harmful. As a result, I hit the books and sought out to be sure I had the best answer for my patients. The purpose of this discussion is not to discredit the study itself, but rather to point out that the study in no way ever proposed that Cocoa Butter could cause fetal heart birth defects. The study, which was a retrospective unblinded analysis of 255 patients, only included the rare patient that had both an RSP (Redundant Septum Primum,) and suffered from PACS’s (Premature Atrial Contractions). For this rare and unusual patient set, the study basically went on to say that the PAC’s (the arrhythmia portion) may be caused by exposure to Cocoa Butter, or other caffeinated foods. They stated this was only applicable in patients who already had an RSP. The study also defined what an RSP was, calling it any septum primum that could reach at least half the way to the far wall of the left atrium. Prior to this study no one had specifically defined what exactly an RSP was, or it’s involvement in PACS. The study never actually theorized, or was even set up to tell if the two identified variables, Cocoa Butter Lotion and Caffeinated Food Products actually caused the defect described as Redundant Septum Primum, or any other birth defect. The study actually was developed to measure whether discontinuing usage of these two substances would decrease the incidence of PAC’s in mothers who were already suffering from both of these conditions simultaneously, and ultimately claimed to show that stopping these agents did indeed have that effect. The obvious flaw here is that there is no evidence of causality to begin with, meaning we don’t really know if agents are the cause of the PAC’s to begin with. From a scientific perspective, the study was flawed in numerous ways. First, there was no control group at all. Every patient included in the study already had both a RSP and PAC’s. There was no quanitification of what percentage of PAC’s would resolve without any intervention, only the observation that ceasing usage of the substances fixed the problem in most of the experimental group. Without a control group there was no way to know if these PAC’s were all just destined to resolve spontaneously anyway, and that the Cocoa Butter was snatched unnecessarily. There was also no attempt to find any connection between the formation of the RSP and use of the substances, and no attempt to find the overall incidence of RSP, something that has not been studied since. In conclusion, even if this study was correct in all it’s assertions, (that caffeine causes PAC’s in the rare patient that has an RSP,) it most certainly does not blame caffeine or Cocoa Butter for causing the RSP, or any other birth defect. As a result I feel completely justified in telling my patients that Cocoa Butter has most certainly never been shown to be associated with any birth defects, and you should be too! Also, if you were wondering, Cocoa Butter is not going to be particularly useful against stretch marks unless you combine it’s usage with the type of “slow and steady” weight gain Obstetricians recommend in pregnancy. Dr. Marchand is recognized internationally as a pioneer in developing laparoscopic techniques, as well as an expert minimally invasive surgeon and teaching surgeon. Dr. Marchand is originally from Providence, RI, and is board certified in Obstetrics and Gynecology. Dr. Marchand was recently honored with a World Record for removing a 17cm Malignant tumor using a special laparoscopic cancer staging technique he invented. Dr. Marchand was also one half of the team that was recognized by the Guinness Book of World Records(TM) for removing a seven pound uterus without needing to cut open the patient. 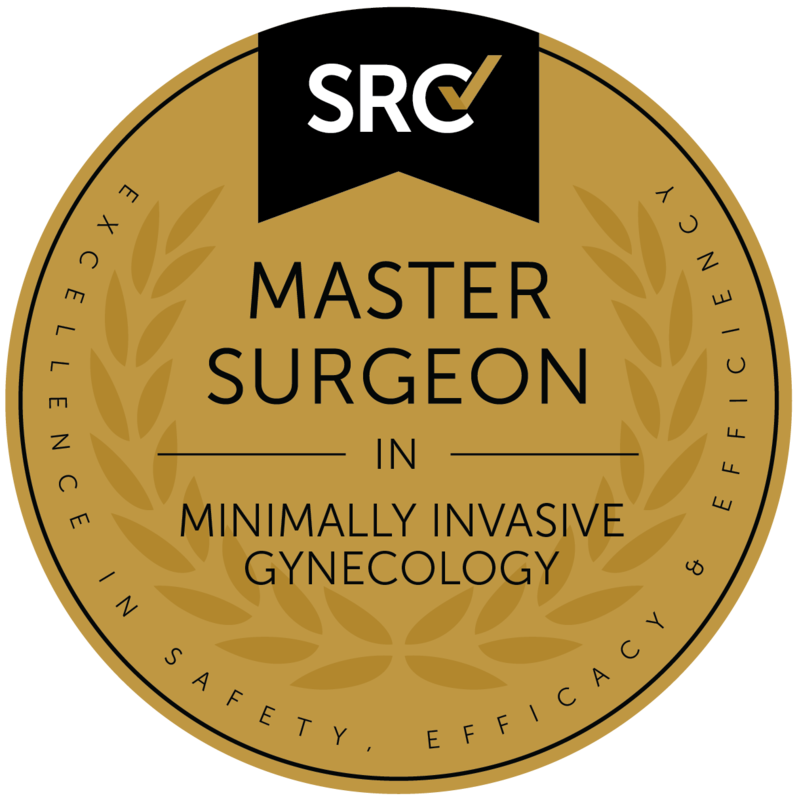 Dr. Marchand was the first surgeon in Arizona to receive the “Master Surgeon” designation from the Surgical Review Corporation. In addition, Dr. Marchand is one of the few OBGYN’s in the country to be a fellow of both ACOG (American College of Obstetrics and Gynecology) and ACS (American College of Surgeons.) When he is not in the operating room, Dr. Marchand enjoys low carb living and chasing around his five year old son, Sebastian. For further Information about Dr. Marchand’s research and practice please visit www.GregMarchandMD.com, or reach Marchand OBGYN at 480-999-0905. Further information regarding the published study discussed above can be found at the corresponding DOI at this address: https://doi.org/10.1016/j.ajog.2006.10.635. Dr. Marchand has no affiliation with the authors of this study or the publishing entities.